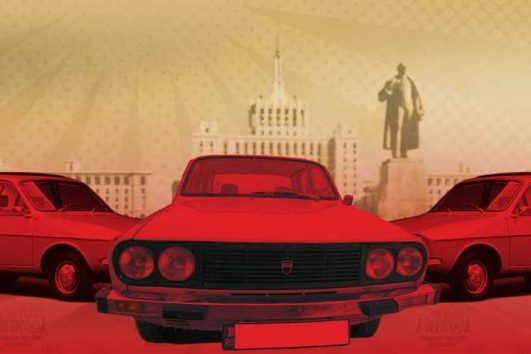 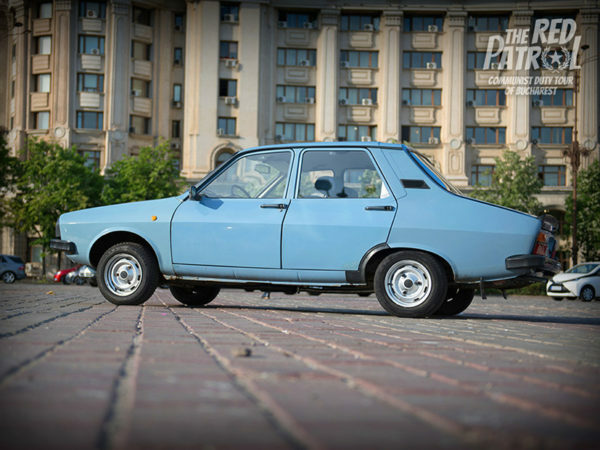 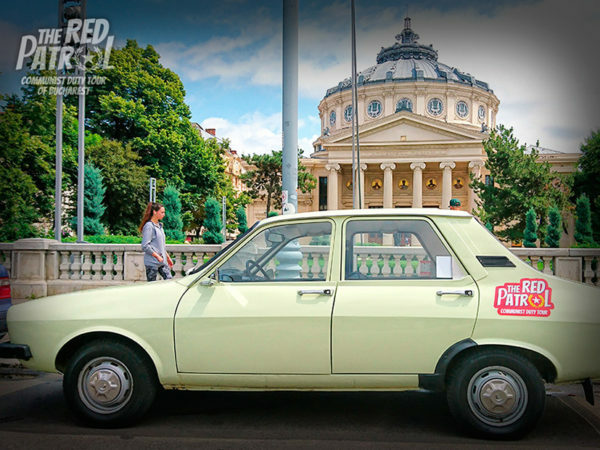 The Red Patrol Romanian authentic Dacia cars from the 80’s will take you through Bucharest in a ride to discover the flavored gastronomic experiences of the Balkans. You will have the best experience of a two-in-one tour: seeing Bucharest from an old Romanian car and discovering the typical Romanian food while learning the way of cooking and eating of Romanians. 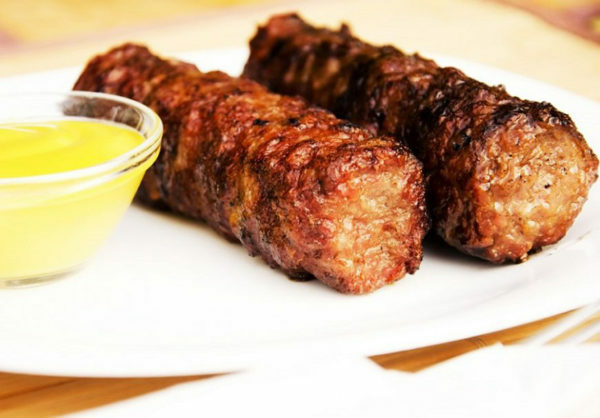 Tasting of the Romanian ”mici” or ”mititei” from Obor Market. A lunch at restaurant with a modern interpretation of the Romanian cuisine . 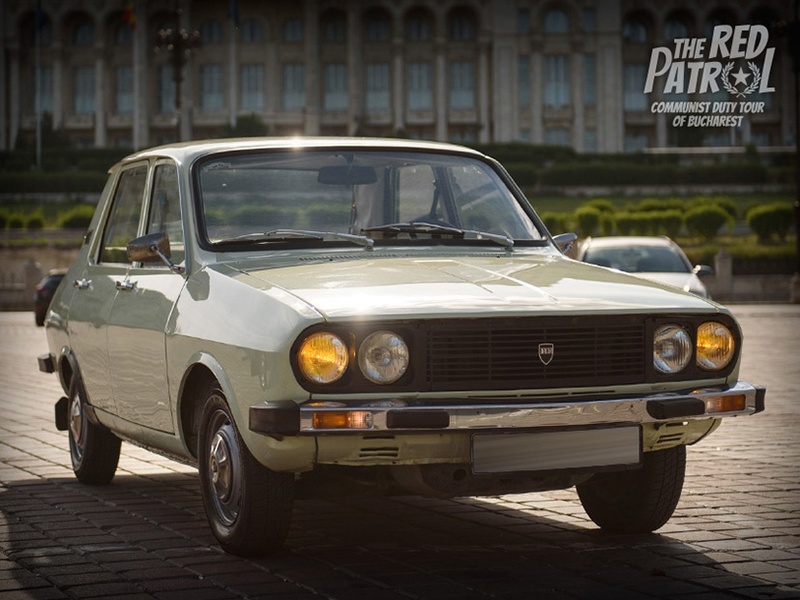 Between the gastronomic stops you’ll make a memorable ride with our Dacia car from the 80’s on Victoria Socialismului , Ceausescu’s Champs-Elysee and Calea Victoriei boulevards. 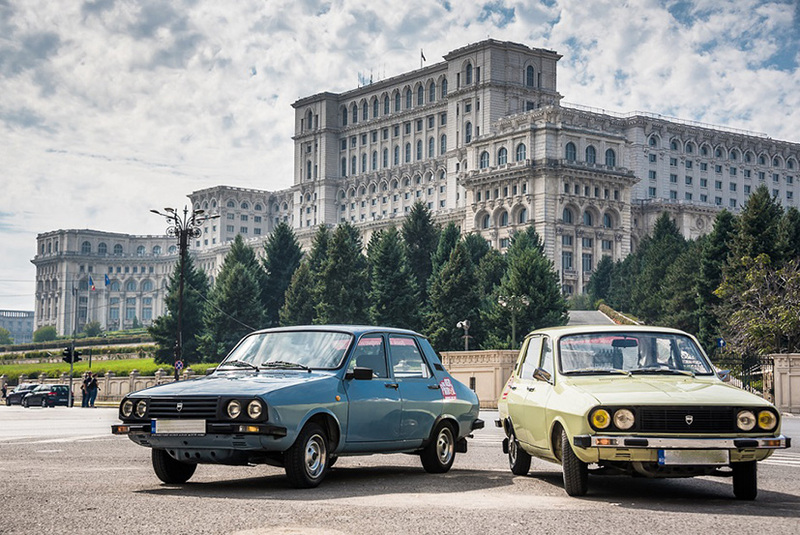 Stops for pictures & stories at Casa Poporului, the Palace of Parliament. 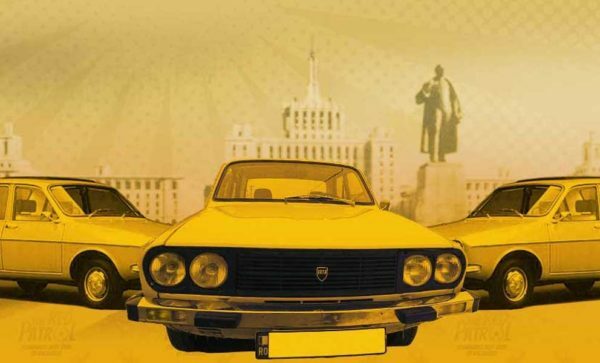 You’ll get unique photos with an iconic car for Romanians and the city. Ride at Parliament Palace (Casa Poporului ) & Victoria Socialismului Boulevard. Stop for pictures & stories. 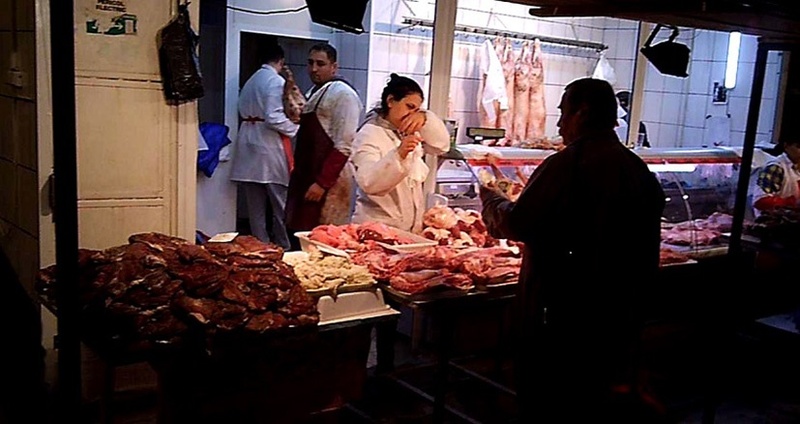 Visit of the 3 halls (meat, vegetable, fish) from Piata Obor, the biggest market of Bucharest. Presentation of the Romanian food main ingredients. Photos /chat with the peasants. Tasting of the famous “mititei” from Obor . 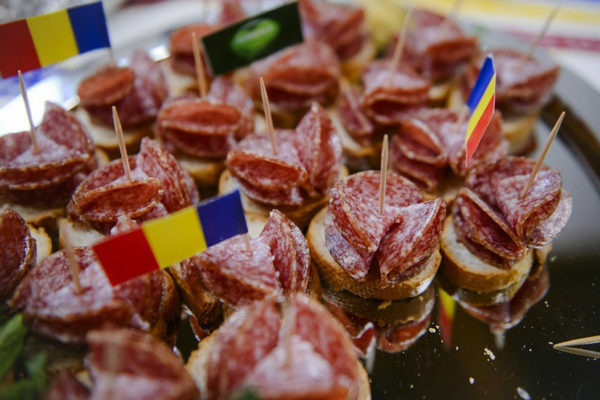 Ride to the Bistro for a tasting of traditional Romanian amuse bouche. 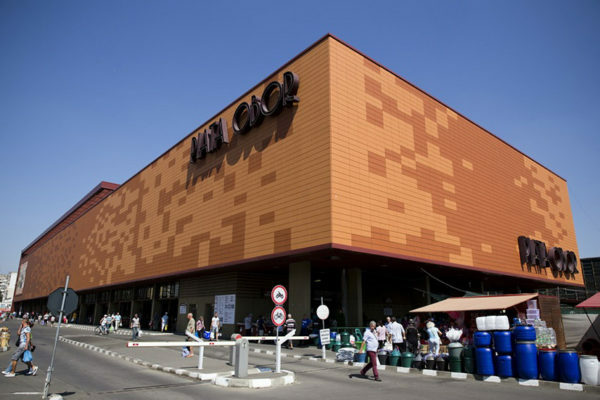 Shopping (optional). 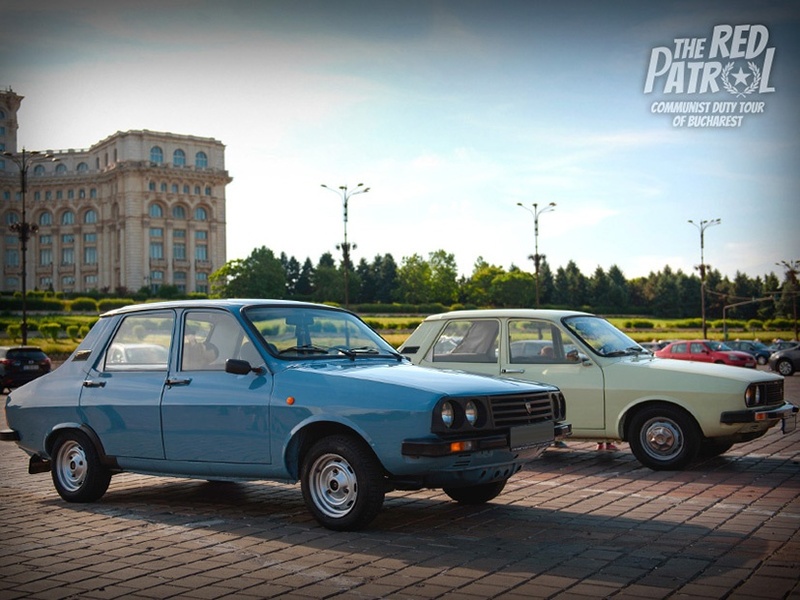 Ride on Calea Victoriei Boulevard towards your accommodation place. Hotel pick-up & drop off included only for addresses from Bucharest, Romania. Maximum 3 guests per car, if more than 3 persons we make of convoy of 2, 3 cars . 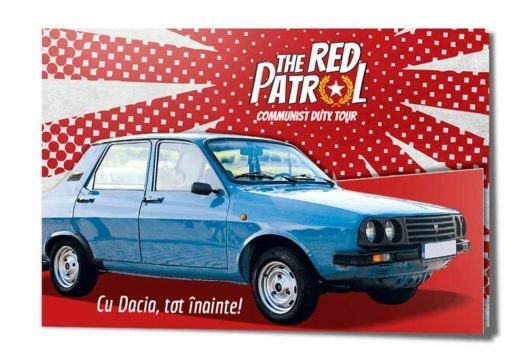 Personal shopping during the tour is not included.